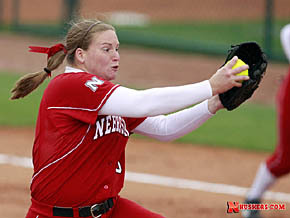 Ashley Hagemann, former University of Nebraska ace softball pitcher, will be a special guest judge at the Albion Rhythm & Ribs event on Saturday, Aug. 24. She will also be available to sign autographs that day. 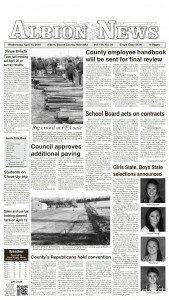 The fourth annual Rhythm & Ribs will be held on Fourth Street in downtown Albion. Food sampling begins at 12 noon, and two bands will provide entertainment through the afternoon and evening. Details in the Aug. 14 Albion News Print and E-editions.